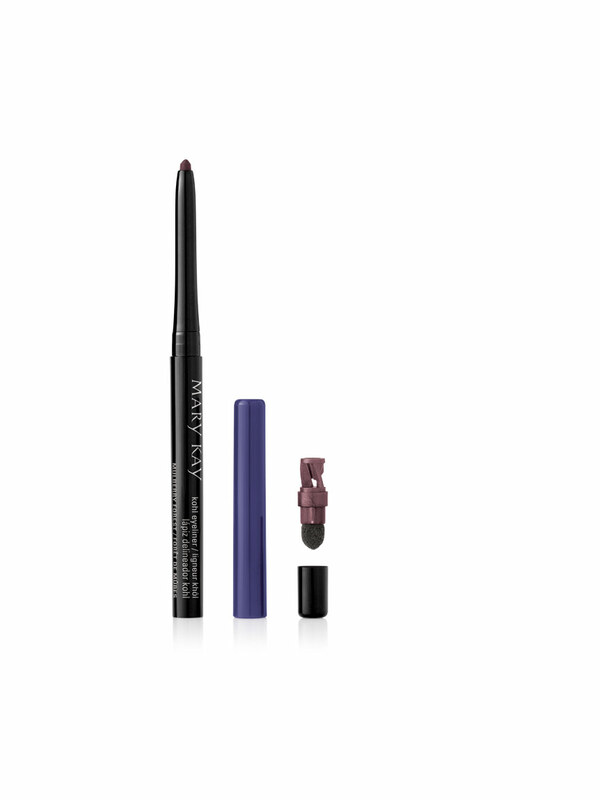 Provides intense, smearproof color with an effortlessly creamy application. Glides on without tugging and blends easily. 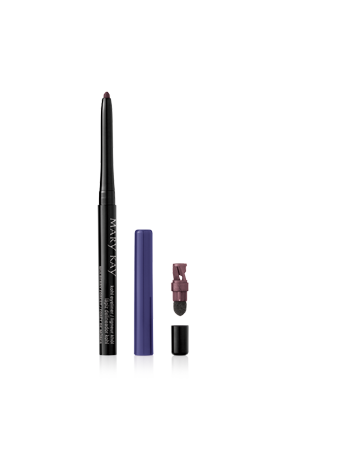 Built-in smudger and shaper help you achieve any look, from precise to smoky. Color wears for hours and does not fade or crease.